Read a Q & A with Kayla Harrison, our May 2018 Author of the Month! 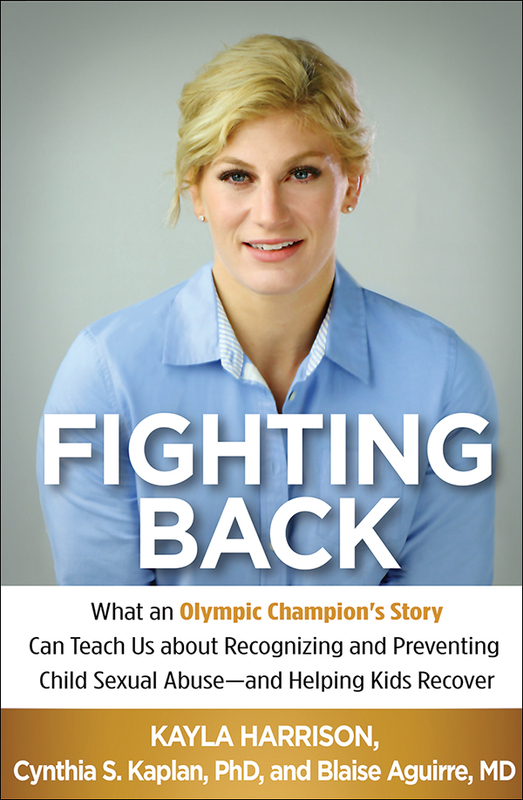 Two-time Olympic gold medalist Kayla Harrison has always been a fighter—yet as a young teen, no one knew she was also a victim. Combining Kayla's powerful story of sexual abuse by her judo coach with science-based information from two renowned therapists, this unique book provides critical guidance for parents and professionals. Learn how to spot the signs that a child or teen is being groomed, why kids stay silent about their trauma, how they struggle with self-blame and the brutal betrayal of a trusted authority figure, and exactly what kind of help they need to recover. No one is more qualified than Kayla and her expert coauthors to explain the impact of child sexual abuse—and what you can do to keep kids safe.